Because the NIER is involved in providing a positive international working environment for international researchers at a research performing organization, Dr. Lilia Ghitiu (EURAXESS Loc CP) took part as a delegated person from the NIER, at the Seminar on welcoming international research talent. 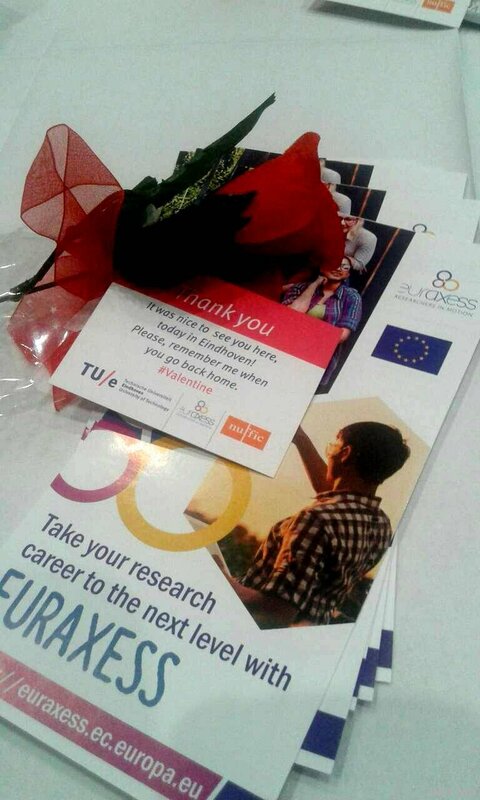 The issue of the event was about how to make the researchers love us, or at least like their job and living conditions enough to allow them to excell in their work, and to stay until the end of their project. On 30 July 2017, the Scientific Council of NIER approved The Open, Transparent and Merit-based Recruitment (OTM-R) - a document which is one of the pillars of the European Charter for Researchers and in particular of the Code of Conduct for the Recruitment of Researchers, that was launched in 2005, and to which NIER joined in 2015. Caravana programului de mobilitate „EURAXESS” a ajuns, la 5 noiembrie 2015, şi la Chişinău, mai exact, la Academia de Ştiinţe a Moldovei. O altă premieră pentru Republica Moldova, o nouă provocare pentru tinerii care vor să facă o carieră în cercetare. 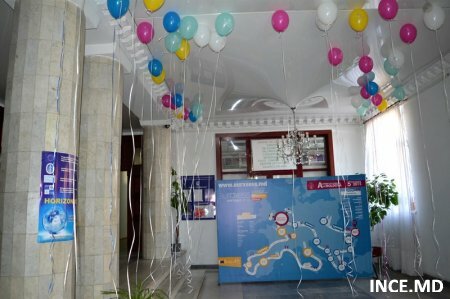 La eveniment au participat peste 250 de tineri cercetători, doctoranzi, masteranzi din Republica Moldova, care, preţ de 4 ore, au primit diverse informaţii despre colaborarea şi integrarea în domeniul cercetării şi inovării, oferite de caravana ştiinţei. Tinerii a avut şi posibilitatea să acceseze, în autobuzul sosit de la Bruxelles, un portal pentru a-şi găsi un job într-o ţară europeană şi a-şi plasa CV-urile. 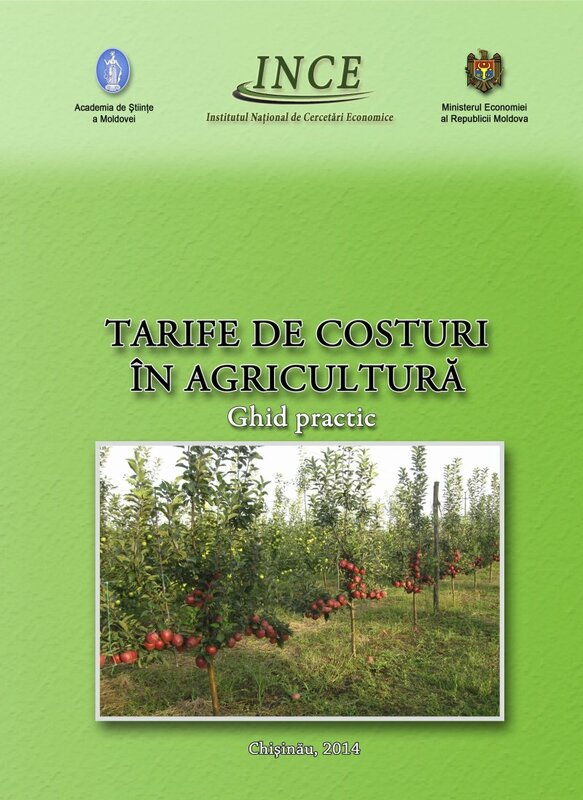 Tot în autobuz, doritorii şi-au făcut şi poze gratis pentru un eventual CV. Persoanele care au venit cu autocarul sunt voluntari de la Comisia Europeană care şi-au luat în responsabilitatea lor să meargă dintr-o ţară în alta şi să promoveze Programul EURAXESS. 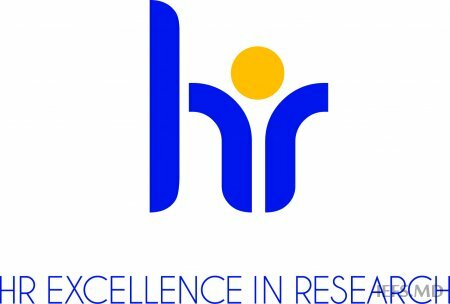 The National Institute for Economic Research's comprehensive analysis and action plan meet all the requirements for the use of the ‘HR Excellence in research’ award. 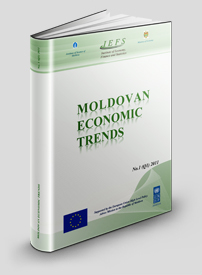 Thus, the National Institute for Economic Research (NIER), on September 6, 2015 became the first institute in the field of science and innovations from the Republic of Moldova that was awarded the logo "Excellence in Research" by the European Commission from Brussels. This event is very important for all NIER’s researchers because it makes them more responsible in order to make remarkable efforts aimed on improving and adjusting the research environment from NIER to the standards and values included in the European Charter for Researchers and the Code of Conduct for the Recruitment of Researchers which were adopted by the European Commission on 11 March 2005 and which contains the basic elements of EU policy aimed on increasing the attractiveness of profession of a researcher. This appreciation of the NIER by the European Commission will significantly contribute to the increase of visibility on the international level by creating new opportunities for scientific collaborations. 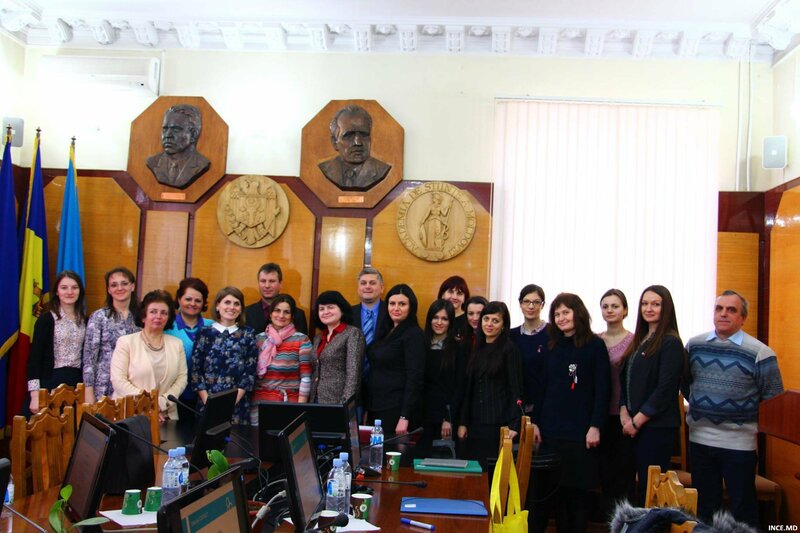 The NIER has made a deep internal analysis of practices and procedures within the institute in relation to the principles of the Charter & Code and based on this analysis in May 2015 it was drafted the first Action plan for the period of 2015-17 years. 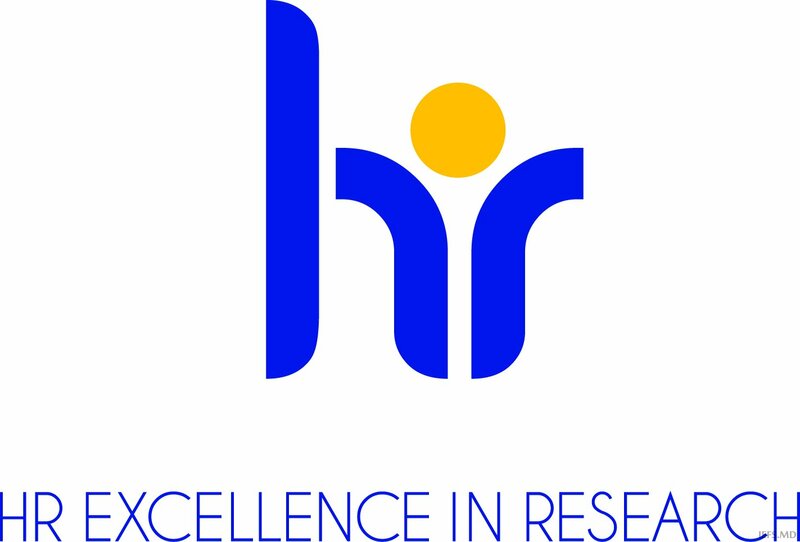 On 11 February 2014, the National Institute for Economic Research (NIER) issued the Declaration of accession to the European Charter for Researchers and Code of Conduct for the Recruitment of Researchers, through which it agreed on the principles and conditions set out there in. These two documents adopted by the European Commission on 11 March 2005, includes key elements - to make research an attractive career, as an essential part of stimulating economic growth and job creation. 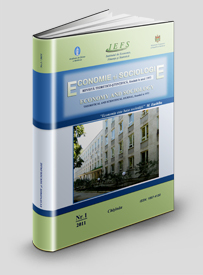 They specify the roles, responsibilities and prerogatives of researchers and employers. Charter and Code contains 40 principles and general conditions which are structured in 4 dimensions, such as: Ethics and professional aspects; Recruitment; Working conditions and social security; Trainings. Through this Declaration the NIER voluntarily undertakes to apply in its activity the principles set out in Charter and Code of Conduct and established aimed at creating an attractive environment for its researchers' career and improving the quality of research and innovation activity. List of other institutions in the world can be found on this.